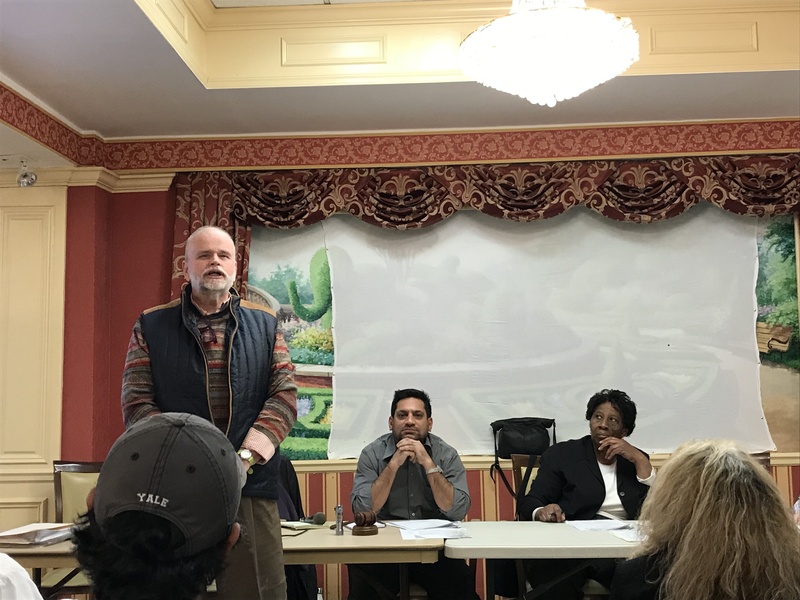 CARROLL GARDENS/PARK SLOPE – Brooklyn Community Board 6 elected Park Slope resident Peter Fleming as its new Chair at the start of its December board meeting. “While we need ultimately to speak with one voice, that one voice should be made up of many voices,” he continued. 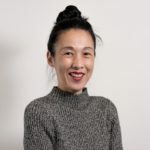 “That’s one of things that I’d like to see as Chair, that more people get heard and that more of their opinions become a part of what we ultimately say. Everyone needs to have an opportunity to have their voices heard. It’s not about what one person thinks, it’s about what we all think.” Fleming beat out Sayar Lonial who has served as CB6 Chair for more than two years. 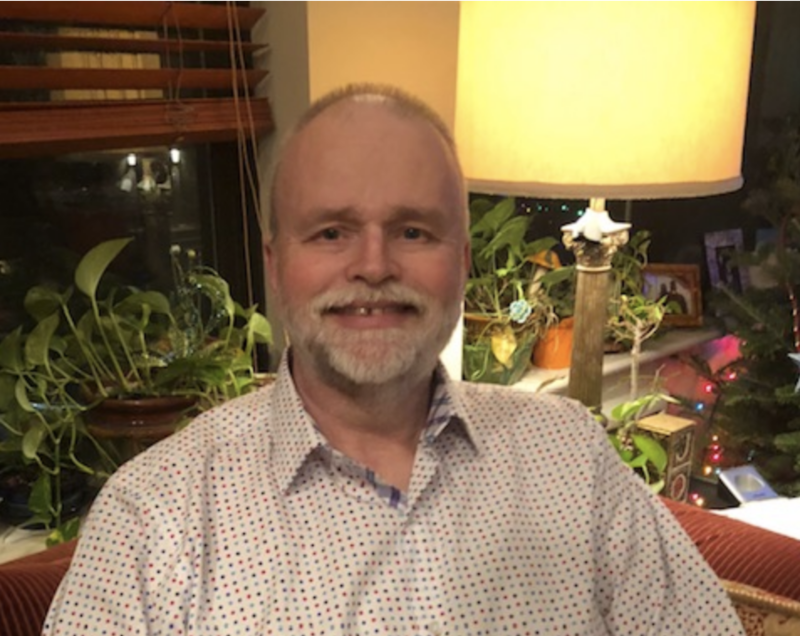 Originally from northern New Jersey, Fleming moved to Brooklyn in 1980, first settling in Brooklyn Heights for five years, then moving to Park Slope where he’s been since. He and his husband, Brian King, currently live on the northern edge of the Slope. Formerly a personal financial planner, “through a couple of twists and turns,” Fleming “went from doing personal financial planning to writing about personal financial planning. I decided I was happier writing,” he explained to Bklyner over the phone the week following his win. Fleming studied economics at Allegheny College in Pennsylvania and received his MBA from Rutgers. Semi-retired since June, Fleming takes on occasional freelance writing assignments to keep busy. Though he could not give an exact date for when he joined, Fleming says he’s been a member of CB6 for approximately 25 years. “I was appointed some time in the 90s,” he said, noting that former NYC Council Member Member Joan Griffin McCabe appointed him to the board. Fleming initially sought the CB6 appointment because a former board member and fellow member of LAMBDA Independent Democrats—an organization Fleming has been part of for 30 years—was moving, and the group “felt that it was important that there be another openly gay voice on the community board,” he said. While the need for “identity politics” has “sort of gone away,” Fleming remained interested in other issues in the district, “so there was no reason for me not to stay on there,” he added. Fleming joined the CB6 Transportation Committee briefly before joining the Landmarks/Land Use Committee which he has been on for “virtually the entire time” he has served on the board. He has been a Chair for the committee for nearly twelve years. “I’ve chaired some contentious meetings as chair of the Land Use Committee,” he explained. He said during some heated meetings people have accused him of not recognizing them, “but those same people always come up to me afterwards and apologize” and acknowledge that he allowed everyone to be heard. Regarding some of the priorities he’d like to address in the district, the Gowanus rezoning topped his list, specifically “not rezoning every piece of property for residential development,” as well as maintaining and creating jobs. For any residential development included in the rezoning, Fleming notes that the area’s schools and infrastructure (i.e., sewer system) should be considered to ensure that they can handle increased capacity. Having just heard about a potential new homeless shelter planned for Red Hook, Fleming added that homelessness is also a priority, but that he wants to ensure that the district’s neighborhoods “bear our fair share of the building [of shelters] but we don’t bear more than our fair share,” as part of Mayor de Blasio’s “Turning the Tide on Homeless in New York City” plan. “We want to make sure that it’s a fair process, that it’s properly handled, that people are properly notified and have as much input as possible,” he explained. Why did Fleming challenge Lonial in the first place, and how did the incumbent Chair lose his re-election bid? What’s the story there? No election coverage? What’s the story behind this? Why did Fleming challenge Lonial? How did the incumbent lose? Probably the first time this CB had a contested race for Chair that ended in an upset victory. Need to know the background here.